By Nicky Harman, published February 25, 2011, 4:41a.m. China Fiction Book Club is a gathering of kindred spirits bonded together by the love for Chinese language and literature. Over tea and snacks, members meet about once every two months to translate a piece of contemporary Chinese literature into English. Our first meeting in autumn 2010 took place at an elegant café near SOAS, but our next meeting on 16 March from 6:00 to 8:00 will be held at RADA. Currently, the membership consists of about a dozen people who are deeply interested in literary translation. In fact, our group leader and founder Nicky Harman has translated and published five books of fiction from Chinese to English, with a sixth one on the way. Quite a few members are already translators in their own right, while others come from all walks of life, but all can read Chinese at an advanced level. The idea for the book club came to light one day in Nicky’s study. Sifting through a pile of contemporary Chinese fiction and magazines, she thought to herself, wouldn’t it be nice to share them with friends and colleagues? Thoughts become words and words become actions. A few emails later, some short stories and book titles were well on their way to being circulated. 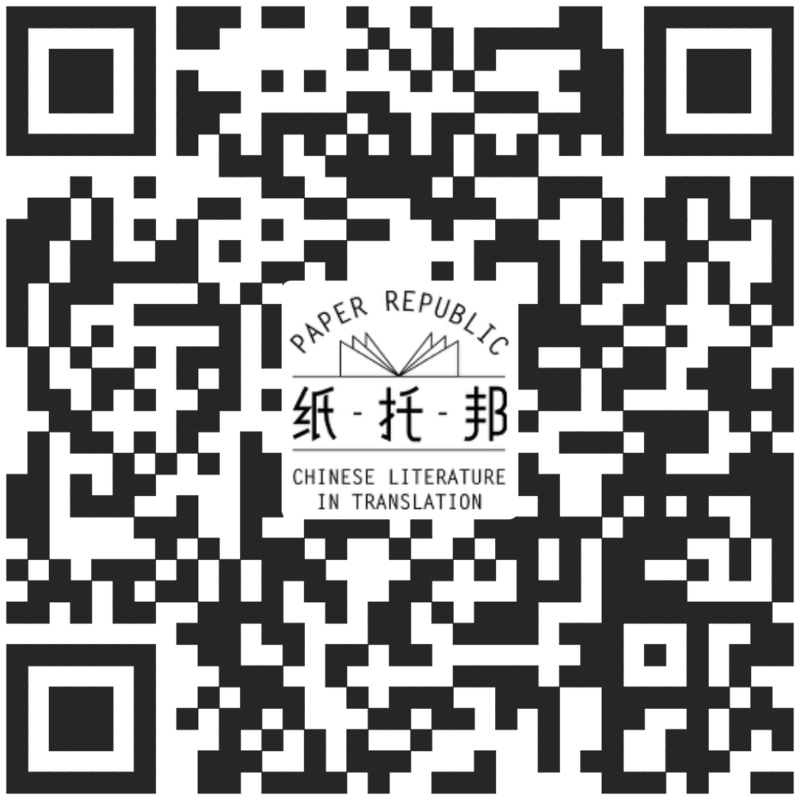 Soon enthusiastic responses came pouring in: one fellow translator volunteered to translate a story, and a few offered to write mini book reviews which were then posted on Paper Republic. Most people however, were just excited to be able to devour some tasty fiction in a language they love. Although the book club’s history is quite short, so far it has proven to be a wonderful place for friendship as well as professional growth. The setting and format are very convivial so there is always an element of fun in every meeting. There were moments when we pull out our hair over one single word, searching for the best translation. But as one Chinese adage goes, even three smelly cobblers combined can be superior to the strategist Zhuge Liang. When we put our heads together, amazing results can be created. China Fiction Book Club not only allows the members to hone their translating skills, it also gives individual members the opportunities to share information and collaborate with each other. Good news abound: one member has been commissioned to translation a fiction book for young people, and another, through a piece she translated and posted online, has been commissioned to do a short story for an anthology. A third member got her poem accepted through a call for submission forwarded by Nicky. In the meantime, different members are exchanging ideas and discussing possible collaboration in the future. What you guys do it awesome! Chinese translation in groups? Sounds great! When is the next meating, I would like to join you! Sonia, March 15, 2011, 12:54p.m. They are interesting stories woven into major historical events in Japan and glimpses of Japanese culture, life and well known national resilience. I just thought that since they have been translated into Chinese you would like to consider recommending them to your members. Rei Kimura, May 8, 2011, 11:01p.m.